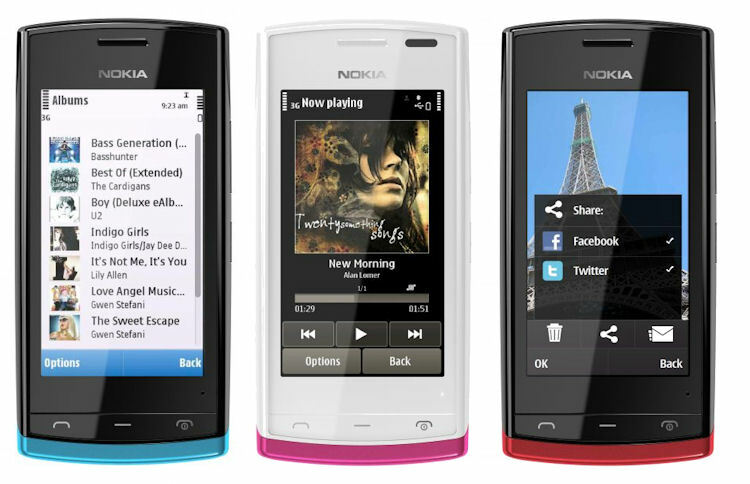 Nokia has launched Nokia 500, a new generation low-end touchscreen mobile with 1GHz processor, changeable back covers and powered by Symbian Anna OS. Now this is speed – the powerful 1 GHz processor makes sure your apps and entertainment are a pleasure to use. Apps run quickly and smoothly, and with a Wi-Fi or 3.5G internet connection, web pages load fast and downloads arrive in an instant. Scroll through photos effortlessly and browse your music collection with ease. 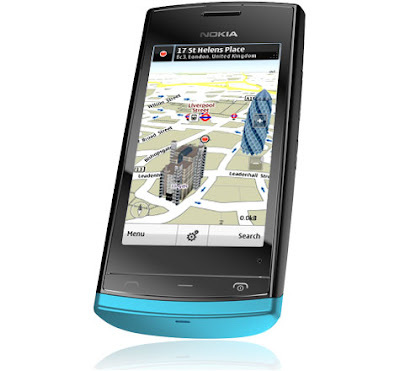 the powerful 1 GHz processor makes sure your apps and entertainment are a pleasure to use. Apps run quickly and smoothly, and with a Wi-Fi or 3.5G internet connection, web pages load fast and downloads arrive in an instant. Scroll through photos effortlessly and browse your music collection with ease. Everything is ready straight out of the box with fully integrated email and social networks. For you this means real-time emails from your work and personal accounts direct to your home screen. You also get live Facebook and Twitter feeds 24/7 to keep you constantly up to date. With Nokia 500 you get many great apps right away apps that make life a bit better, a bit easier and a bit more fun. And one tap takes you straight to Store where you can download the latest apps and games, as well as browse ringtones, themes and wallpapers. This is where it all begins. From day one your three customisable home screens are live and always up to date you decide what lives on them. One home screen for new emails and messages, one for your friends and social networks, and one for your favourite apps and games. Its up to you. Adding shortcuts and widgets is fast and easy. 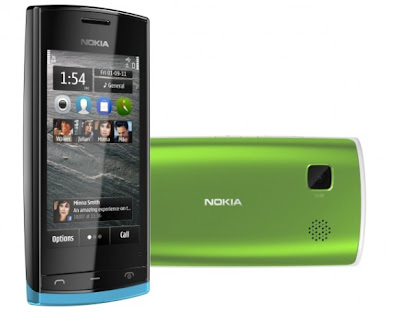 The Nokia 500 is the mass production of the new Nokia Symbian line, as it has the lowest specs out of the bunch announced in time for the holiday shopping craze. 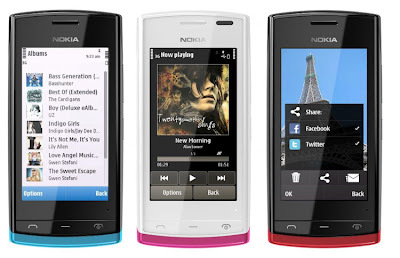 An affordable handset from Nokia with decent specs and some colorful battery covers thrown in to keep things exciting is usually a Finnish recipe for success among teens and in emerging markets.